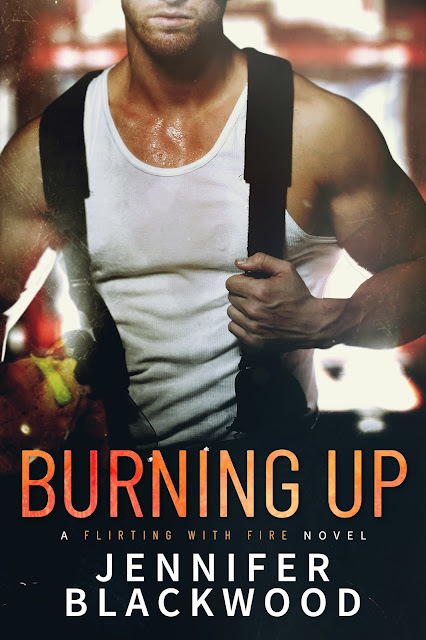 I love a good firefighter romance, and Burning Up by Jennifer Blackwood provided exactly what I needed. Erin is back home, licking her wounds while she tries to figure out what she's going to do next. Jake is also broken, trying to manage being a great firefighter and an amazing dad to his daughter. Erin is his best friend's younger sister, but he decides she is the perfect date for his sister's wedding. 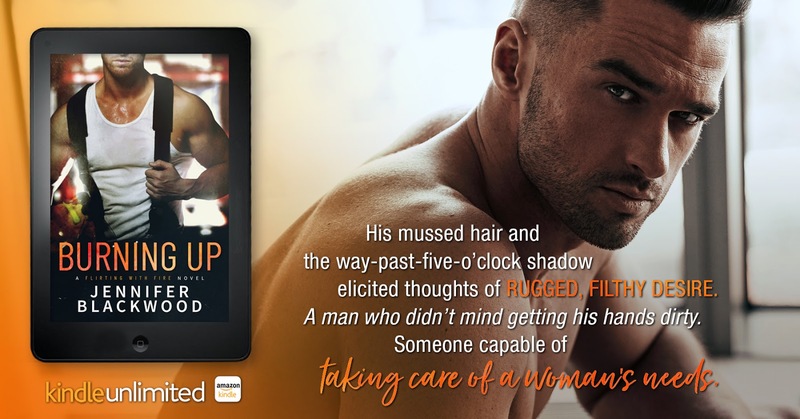 This isn't just a typical hookup story, and the additional characters and setting give it a different feel than I was expecting. I loved the small town romance feel that you got from the book, and watching the two of them navigate their relationship and all the people around them was amusing. The people in their lives are a mess, just look at Erin's family, and it only adds to the excitement of the book. It really showed what happens when you move beyond your original expectations and go with your gut. Jennifer is a USA Today bestselling author of contemporary romance. She lives in Oregon with her husband, son, and poorly behaved black lab puppy. When not chasing after her kiddo, you can find her binge-watching episodes of Gilmore Girls and Supernatural, and locking herself in her office to write.